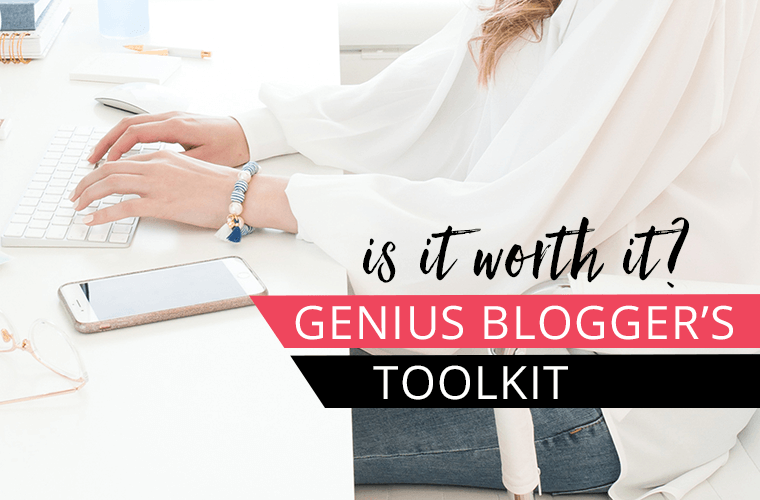 Do you feel overwhelmed and a little lost in #allthethings when it comes to running a blog? Well my advice is make sure you set goals for your blog to help give you direction. Personally setting goals for my blog has helped me focus by giving me something to work towards. Honestly growing up I always had trouble with setting goals. They either felt too intangible or they were easily forgotten. One important lesson I have learned is that you will not accomplish a goal unless you make a plan. Today I want to share my experience with setting goals for my blog and encourage you to start making goals for yours. If you do not have a blog yet then the number 1 goal you should set is setting up your blog and going LIVE. I have put together a helpful checklist on How To Start A Blog with 100+ action items you need to complete to start your blog. Grab the checklist today! Why should you set goals for your blog? Setting a goal for your blog is important because it gives you something to work towards. Goals are a way to measure your progress and it helps to give you direction. I initially decided to set goals for my blog because I was encouraged by fellow blogger Melyssa Griffin to set a 90-day goal. I definitely admire Melyssa as a blogger and the journey she has taken with her blog. Based on her recommendation I decided to set some goals for my blog. Like I said before I have never been really good with goals, but I felt like I needed a goal for my blog to help give me some direction. When setting a goal there are two important parts. A goal needs to be measurable so at the end you can either say you met your goal or didn’t. I decided to set two goals for myself. First, I wanted to set a traffic goal. In 90 days I will reach X number of sessions per month. Second, I wanted to set a content creation goal. In 90 days I will have published X number of blog posts. Each of these goals has a timeline (90 days) and they are measurable (X number). Once I had my goals established I created a plan for each of those goals. Let’s take a look at my traffic goal. When it comes to traffic there is either organic traffic or paid traffic. I wasn’t looking to pay for any traffic at this time so I wanted to focus on improving my organic traffic particularly from social referrals. When it comes to social media networks it is hard to be on all platforms all the time. It is important to just pick 2-3 platforms where your target audience is and really focus in on these platforms. In this case I just wanted to focus on Pinterest, Facebook, and Instagram with Pinterest being my top priority. Each month during the 90 days I set a mini goal based on my top objectives. Here is the break down of some of the mini goals I set up for each of the different social platforms. For each month I picked 2-3 things to work on that would help me reach my ultimate traffic goal. At the end of the month I would evaluate whether I accomplished my mini goal and then I would set some new mini goals for the next month. Having small goals to work on helped keep me focused on the big picture. It is important to evaluate your goals and reflect on what worked and what didn’t. I finished my 90 days and I saw both successes and failure with my goals. At the end of the 90 days I did meet my traffic goal, but I did not meet by content creation goal. One reason why I failed at my content creation goal is I did not break it down into smaller goals for each month like I did for my traffic goal. Another reason is I was probably a little too ambitious with my initial target. Next time I will be more realistic. I think it is more realistic for me to set a goal to complete 3 blog posts a month. That seems more comfortable given my circumstances. How can I improve next time? I would say this is my favorite part with goal setting. I like to be able to reflect and look back to see what worked and what didn’t. I want to share with you some of the little lessons learned. At the end of my 90 days 63% of my traffic was from social referral, with Pinterest accounting for 67% of my social traffic. Pinterest can be a powerful traffic driver. For a new blog it can definitely get the ball rolling on your traffic. Some times it still baffles me when I go to a website and they do not have a Pinterest optimized image for their post. 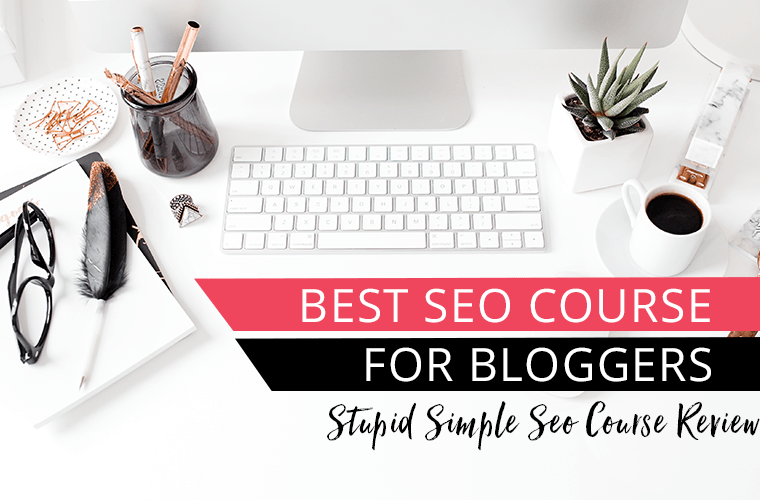 It’s like a no brainer to optimize your blog for Google by focusing on good SEO strategies. Well duh… I think the same thing should go for Pinterest. I think by now it should be a no brainer for a blogger to make sure they have a Pinterest optimized image that is vertical and available for someone to SAVE to Pinterest for every post. Pinterest will never be Google, but it certainly can be a powerful traffic driver for your blog. Once you have had a chance to reflect on your successes and failures it is important to set new goals. What type of goals can you set for your blog? 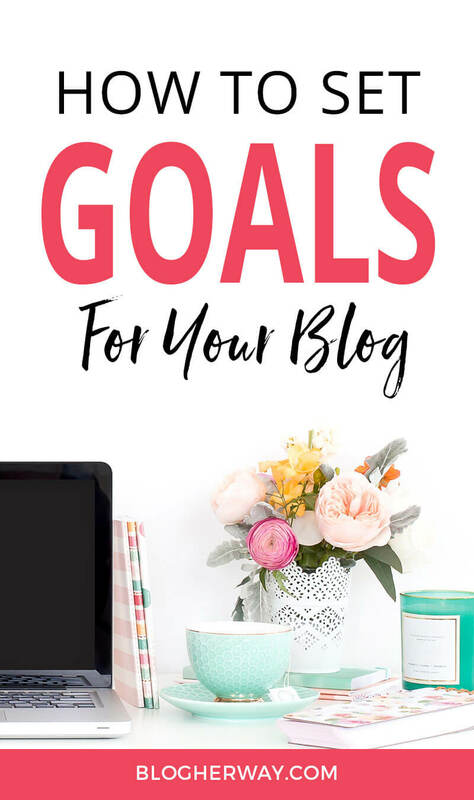 What type of goals should you not set for your blog? The one goal I would not set is a follower goal for social media accounts. You never know when Pinterest is going to make a massive purge of spam accounts. Or when people on Twitter or Instagram are just following you to get a follow back and then next week they will just unfollow you. How many followers you have is out of your control. Bottom line. Don’t set a follower goal! It really doesn’t matter how many followers, but whether the follower is engaging with your content. 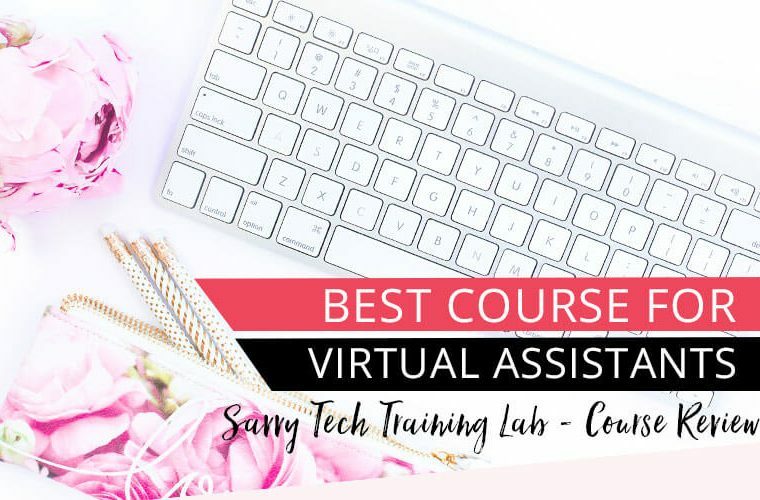 Now it is your turn to set some goals for your blog. Let me know in the comments below about one goal you would like to set for your blog. Just finished putting together my goals for the first quarter using this method! Thank you!! Your welcome!! I’m still working on the finishing touches for my first quarter goals… I better hurry up! !